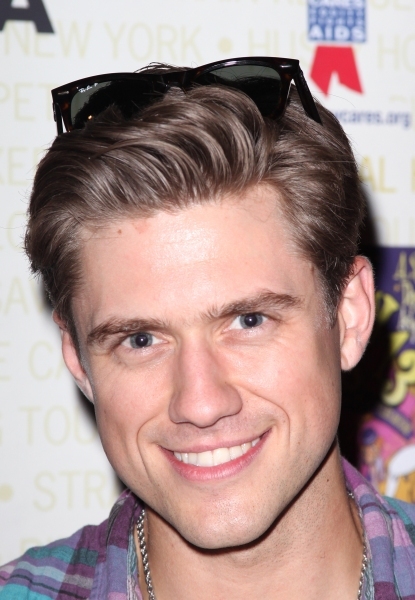 Now a bona fide movie star, Aaron Tveit returns to Broadway.com's talk show, Show People, to talk to Paul Wontorek about Les Miserables, his new TV show, Graceland, turning 30 and why he stays off social media. 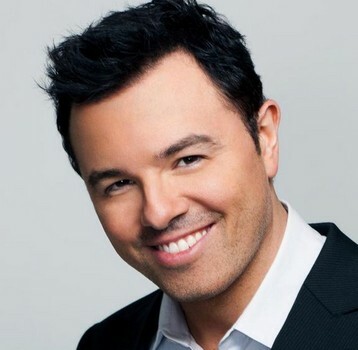 Seth MacFarlane is now the only person to serve as solo host of the Oscars and be nominated in a competitive category in the same year. (He is the sixth person to both host and be nominated, but other hosts/nominees have been co-hosts.) MacFarlane and composer Walter Murphy were nominated for Best Original Song for "Everybody Needs a Best Friend" from Ted, performed by Norah Jones. EW has more. EW has compiled a list of 18 actors—generally agreed upon as great or as having had illustrious careers—who've never been nominated for an Academy Award. According to Billboard, Adele's "Skyfall" is the first song in ten years to be nominated for a Best Original Song Oscar and also be a top 10 Billboard Hot 100 hit. Amy Adams (The Master) and Daniel Day-Lewis (Lincoln), among others, picked up honors from the National Society of Film Critics. The Palm Springs International Film Festival honored several Oscar hopefuls, including Bradley Cooper (Silver Linings Playbook). AARP announced its top films, "which is noteworthy because its members share the same demographic as most members of the Academy." 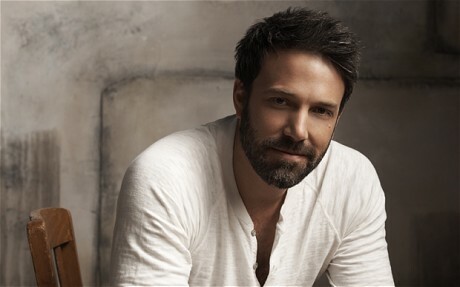 Films include Argo, Les Miserables, Lincoln, Silver Linings Playbook and Zero Dark Thirty. 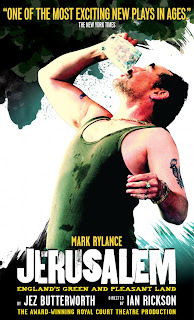 The British Academy of Film and Television Arts (BAFTA) announced its nominees. Below are a select list of categories and nominees. Visit BAFTA's website for the full list. James Bobin, who directed The Muppets, is nominated for Outstanding Debut by a British Writer, Director or Producer. Ben Affleck (Argo), Quentin Tarantino (Django Unchained) and Kathryn Bigelow (Zero Dark Thirty) are among the nominees for Best Director. 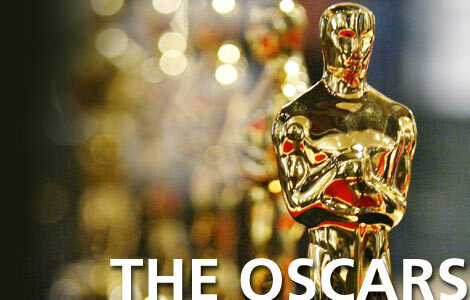 In the screenwriting categories, Quentin Tarantino (Django Unchained), Paul Thomas Anderson (The Master), Wes Anderson and Roman Coppola (Moonrise Kingdom) and Mark Boal (Zero Dark Thirty) all picked up nods for their original screenplays, while Chris Terrio (Argo), Tony Kushner (Lincoln) and David O. Russell (Silver Linings Playbook) are among the nominees in the adapted screenplay category. Ben Affleck, Bradley Cooper, Daniel Day-Lewis, Hugh Jackman and Joaquin Phoenix are Leading Actor nominees, while Jennifer Lawrence and Jessica Chastain are among the Leading Actress nominees. Supporting Actor and Actress nominees include Alan Arkin, Christoph Waltz, Philip Seymour Hoffman, Tommy Lee Jones, Amy Adams, Anne Hathaway and Sally Field. Rising Star nominees include Elizabeth Olsen (Martha Marcy May Marlene). The Broadcast Film Critics Association handed out the Critics' Choice Movie Awards last night. I have the list of winners on my Tumblr. Ben Affleck and Argo were winners last night, as were Silver Linings Playbook and special honoree Judd Apatow. 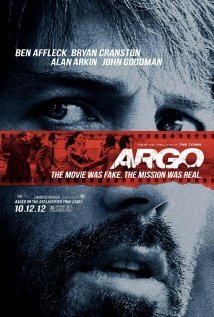 Argo was chosen by the Online Film Critics Society as the best movie of 2012. The film was also honored for Chris Terrio's screenplay. 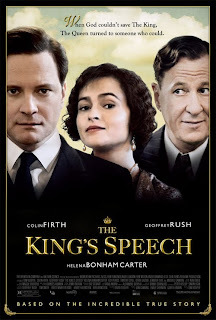 Other awards went to Paul Thomas Anderson and Philip Seymour Hoffman (The Master); Jessica Chastain (Zero Dark Thirty); Daniel Day-Lewis (Lincoln); Anne Hathaway (Les Miserables) and Wes Anderson and Roman Coppola (Moonrise Kingdom), among others. The Wrap has the full list of winners. 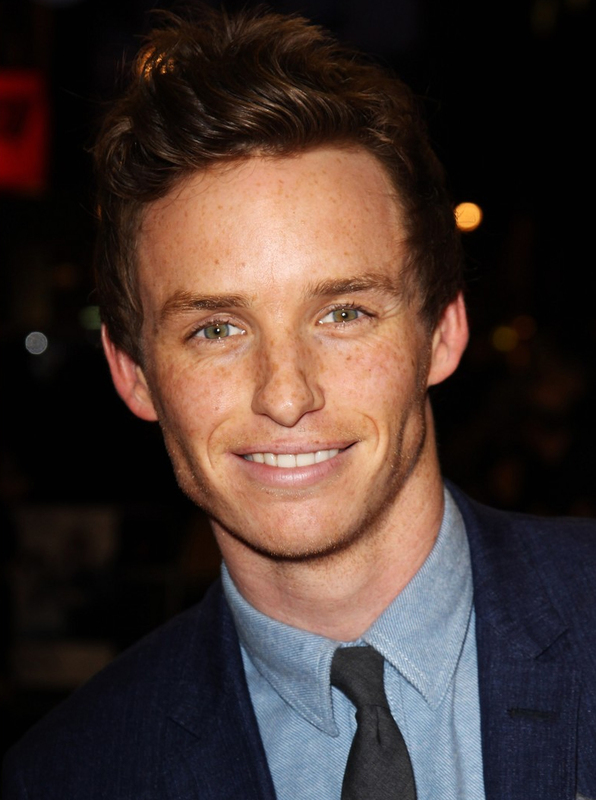 Eddie Redmayne (Les Miserables, Red) continues to make the rounds on the awards circuit: the talented actor will be honored by the Santa Barbara Film Festival, alongside Ezra Miller (Another Happy Day) and others. The Alliance of Women and Film Journalists have announced their picks for the best of year. Zero Dark Thirty came out on top, taking home honors for Best Film, Best Director, Best Original Screenplay and Best Actress (also Best Editing). Argo's Chris Terrio won Best Adapted Screenplay, while Anne Hathaway, Daniel Day-Lewis and Philip Seymour Hoffman took home awards for their respective performances in Les Miserables, Lincoln and The Master. The Alliance also hands out some less common awards, like the Actress Defying Age and Ageism award (Judi Dench) and the Actress Most in Need of a New Agent award (tie between Katherine Heigl and Reese Witherspoon). The people have spoken, and their taste is somewhat questionable. This week, the People's Choice Awards were handed out. Winners included Lea Michele, Meryl Streep, Jimmy Fallon and Ted. I've no complaint about those winner but you should see the rest of the winning slate. Visit peopleschoice.com for the full list of winners. As is typical for January, many shows either recently concluded their runs or are about to. But, one show closing often means that another show can open, and thus, we have several announcements this week. 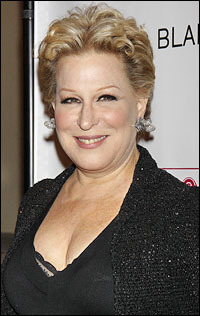 The one and only Bette Midler will return to Broadway in I'll Eat You Last: A Chat with Sue Mengers, a new play written by Red and Hugo scribe John Logan. A theatre and preview date are still to be announced, but the show is set to celebrate its official opening on April 24. The talented Joe Mantello (Dogfight, Other Desert Cities) directs. Playbill has details. Christ is coming back to Broadway - sort of. Beginning March 26, the Walter Kerr Theatre (current home to The Heiress) will welcome the world premiere of The Testament of Mary, a stage adaptation of the Colm Toibin novella that "depicts the story of Mary following the crucifixion of Christ. The one-woman play will star theatre veteran Fiona Shaw and is being produced by stage and screen producer Scott Rudin (The Social Network, The Book of Mormon). The Testament officially opens on April 22 and will conclude its limited run on June 16. Playbill has details. It's a whole new world for the New Amsterdam Theatre: Aladdin will make its Broadway debut at the theatre after current tenant Mary Poppins moves out this spring. As Playbill notes, Mary Poppins will conclude its six-year, 2, 619 performance run on March 3. An earlier Playbill report notes that the theatre will undergo renovations before Aladdin moves in. 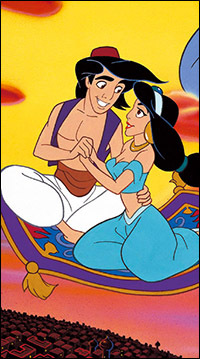 There are no set dates for Aladdin, but I'll keep you posted! Cotton Club Parade, the revue that celebrates Duke Ellington's music, will play Broadway in the fall. A theatre and dates are still to be determined. Playbill has details. Joining Bobby Cannavale (Glengarry Glen Ross, Boardwalk Empire) in The Big Knife will be Marin Ireland (reasons to be pretty, Homeland), Chip Zien, playwright Adam Rapp (The Metal Children) and Mad About You alumnus Richard Kind. The Roundabout production of the Clifford Odets play begins previews at the American Airlines theatre on March 22, with opening night set for April 16. 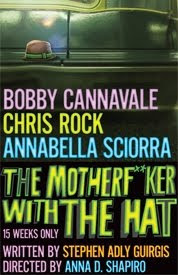 (It's a limited run, though, so book now so you be sure to see it before it concludes its run on June 2.) Visit Roundabout's website for details and to purchase tickets. Maura Tierney and Courtney B. Vance will join Tom Hanks in Lucky Guy this spring. Lucky Guy is the last play the late Nora Ephron wrote, and the play also marks Hanks's Broadway debut. 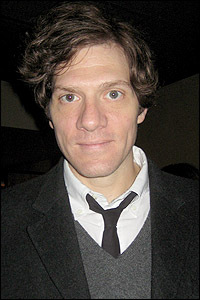 Broadwayworld.com has more. Julian Ovenden, a West End star whom I saw in Death Takes a Holiday (bad show, good performance), will appear in the second season of Smash, which premieres Tuesday, February 5. He will play JFK in the show within a show, Bombshell. TV Line has more. Funnyman Seth Rogen will make an appearance on the hilarious The Mindy Project, writer-actress-producer Mindy Kaling's new comedy series, which came back from winter break this week, complete with an appearance by Utkarsh Ambudkar (Modern Terrorism) as her little brother. 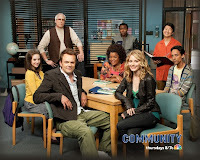 A report in Rolling Stone says that when Community returns on February 7 for its fourth season, it will be mostly the same but with more heart. 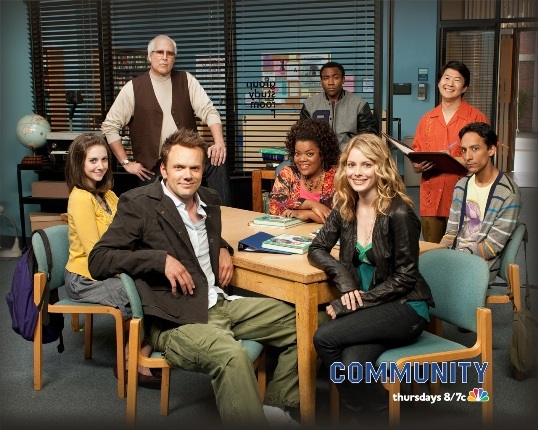 Arrested Development update: except for one, the new episodes won't feature the entire ensemble in a single episode. Rolling Stone has details. Frank Rich, the former New York Times theatre critic and current New York magazine contributor and Veep consultant, is producing an HBO documentary about Stephen Sondheim. Playbill has details. Details about Christopher Nolan's (Inception, The Dark Knight Rises) new film, Interstellar are beginning to spill out. This one is about a group of time traveling explorers. Collider has more.